Cloud9 continues to lose members of its Smash team. Cloud9 has parted ways with longtime Smash Bros. for Wii U player Elliot Bastien “Ally” Carroza-Oyarce. Ally signed for Cloud9 after his Evo 2016 victory against Takuto “Kameme“ Ono in the grand finals. Since his famous victory, Ally had a string of lacklustre results that saw him drop back from the top players in the world. Ally started his profession career in Super Smash Bros. Brawl as a Snake and Meta Knight main before transferring over to Super Smash Bros. for Wii U. He also participated in a few tournaments for Project M, the popular mod for Super Smash Bros. Brawl which redesigned the gameplay to closely resemble that of Super Smash Bros. Melee. Ally is one of many high profile Wii U players to either lose sponsorship or leave the Wii U scene in recent months. One of the best players in the world, TSM’s Gonzalo “ZeRo” Barrios, recently retired from the game citing a lack of ambition with the title. He did state, however, that he would be looking to return to the scene when the new Smash Bros. title was announced. The news follows the departure of Smash Bros Melee coach Daniel “TAFO” Lee from Cloud9 on March 31 to join rivals CLG. The coach had been with C9 since the start of 2017 as joseph Manuel “Mango” Marquez’s personal coach. 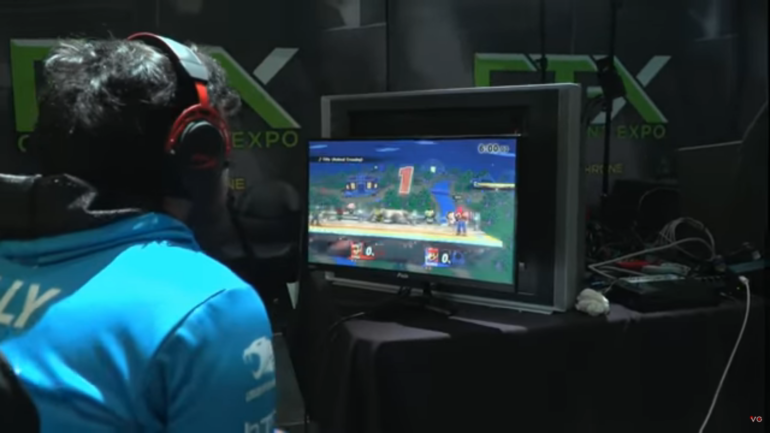 While on the team, TAFO helped Mango to a second-placed finish at Evo 2017, as well as winning Super Smash Con in 2017.